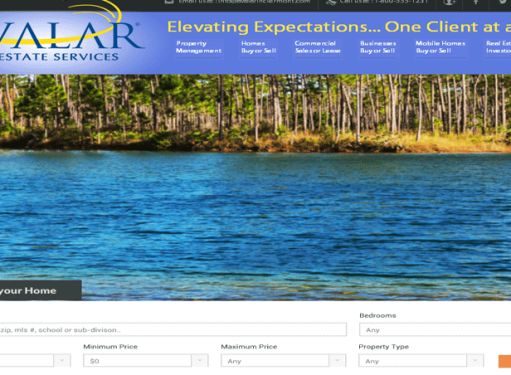 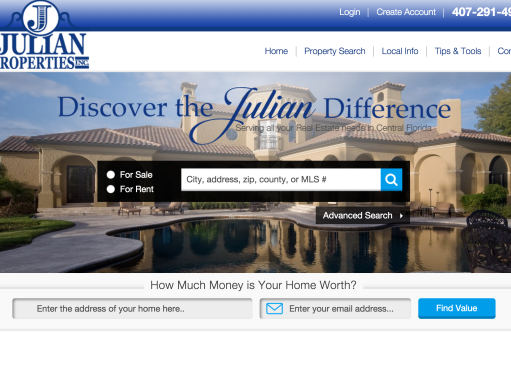 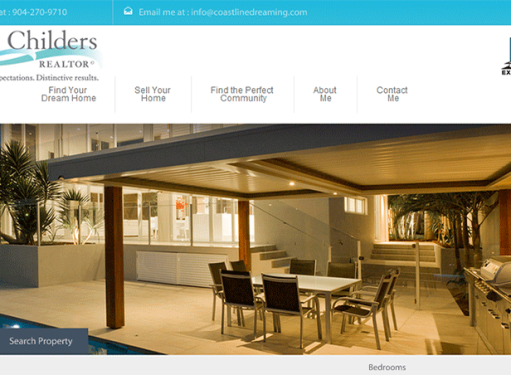 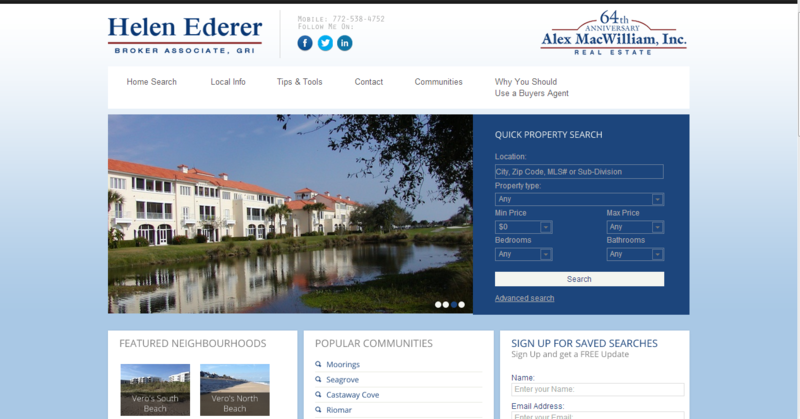 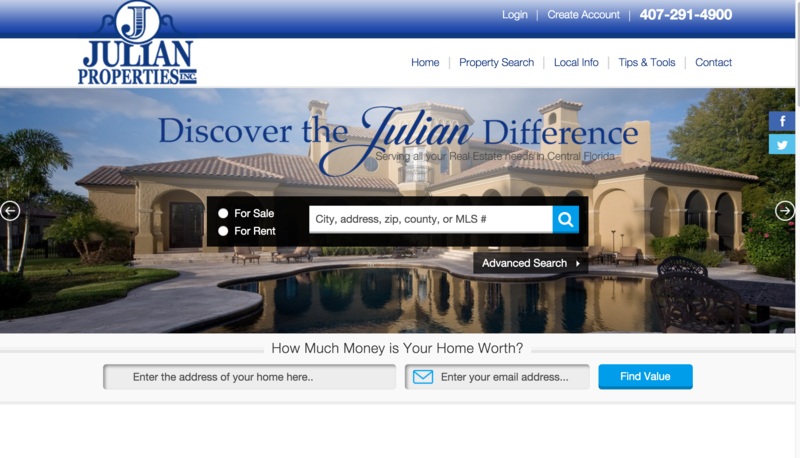 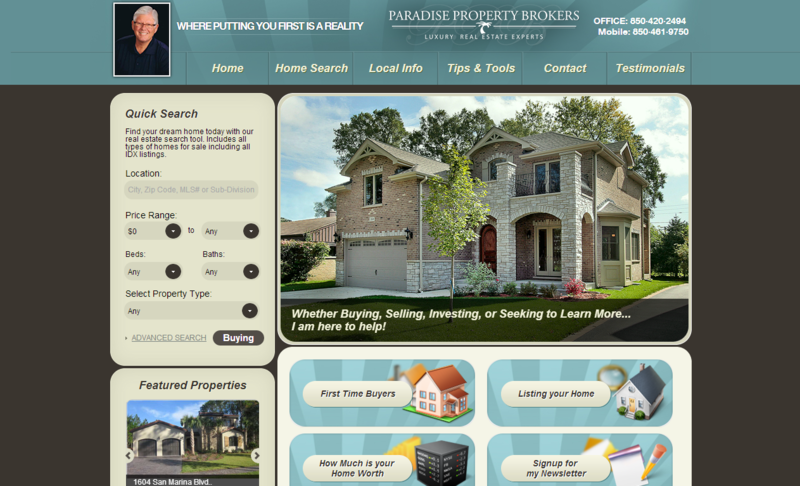 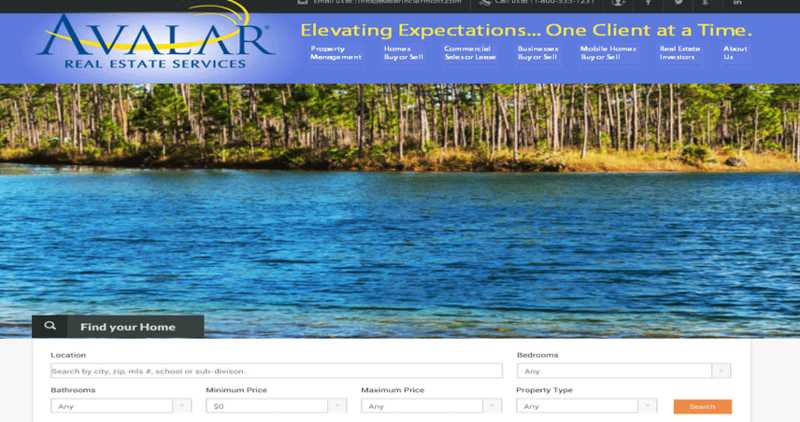 We Make Real Estate Websites Easy!! 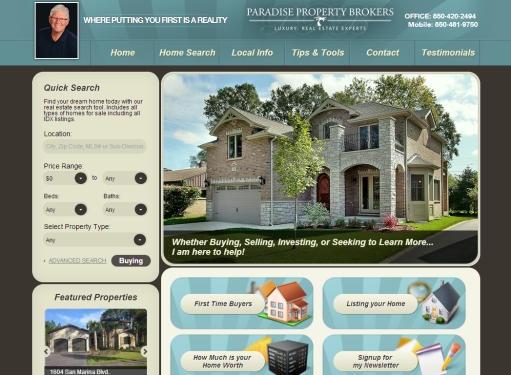 I love, love, love the team at EasyRealtySites & YourMLSSearch. 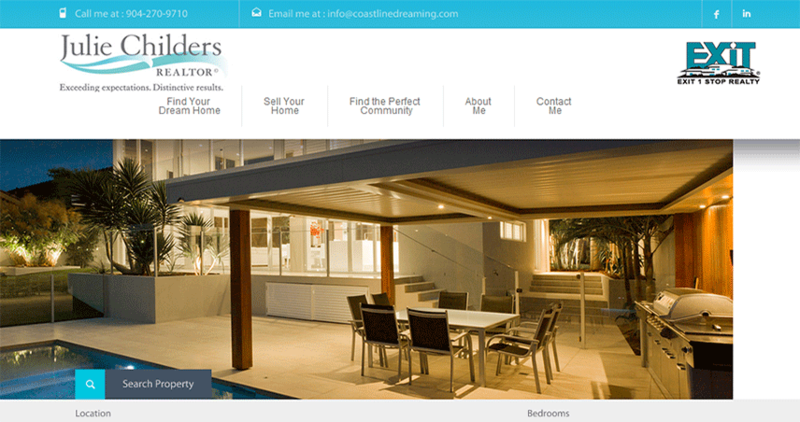 There sites are awesome and their customer service is the bomb diggity! 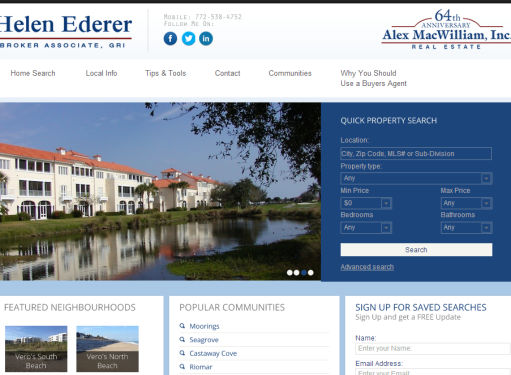 Check Out Some of Our Work!! 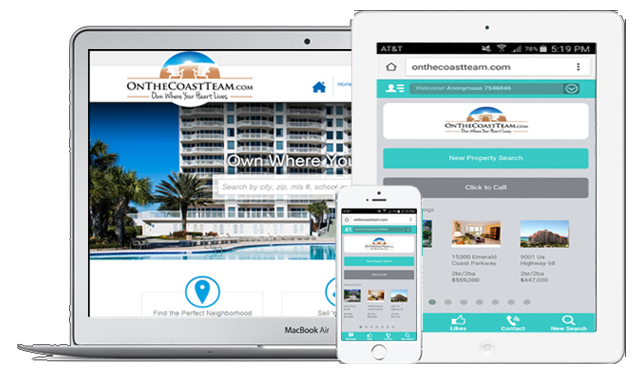 See How You Could Set up a Custom Looking Responsive Mobile-Friendly Site in Seconds!! 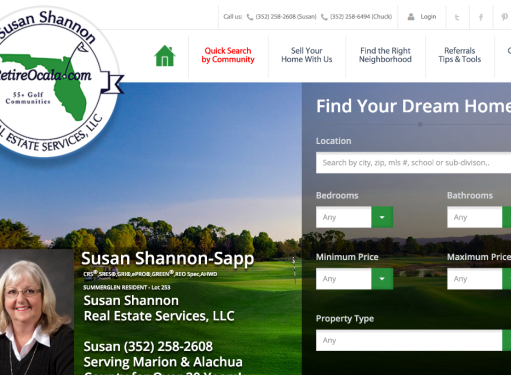 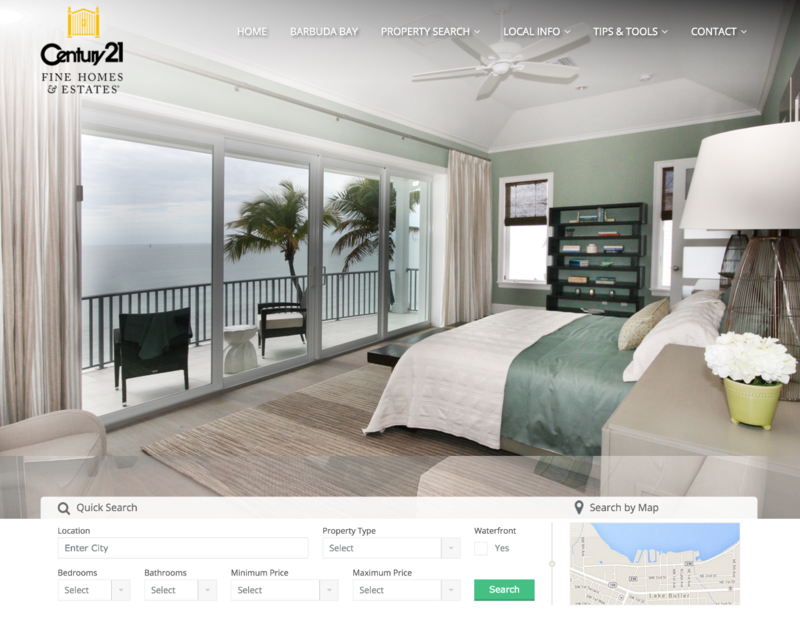 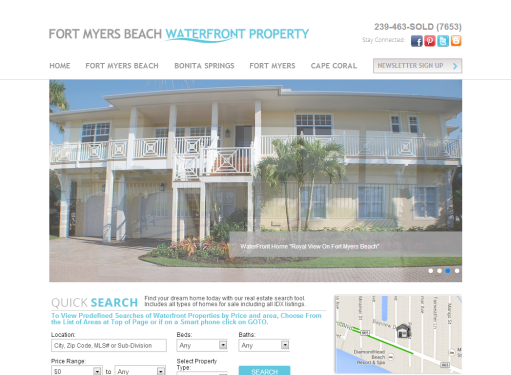 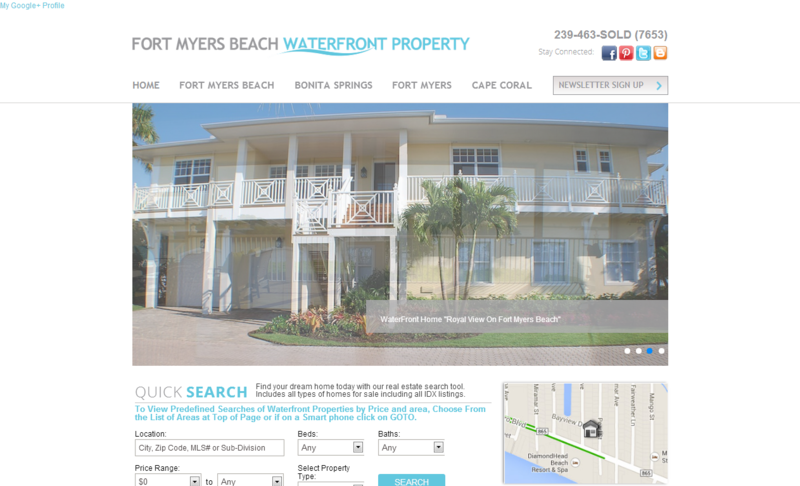 EasyRealtySites.com is an Online Sales and Consulting Company based out of Stuart, FL that offers a full suite of affordable and yet most cutting edge Website and Communication Technology Solutions available in the real estate industry. With automated MLS/IDX data updates, awesome designs to choose from and the Vision Content Management System (that allows any of our customers to update any aspect of their website with minimal computer skill/knowledge), the Vision Lead Intelligence System (that tracks all site user activity via Cookies) and more, EasyRealtySites.com is the premier provider of Real Estate Agent, Brokerage or Association Websites & Technology solutions. 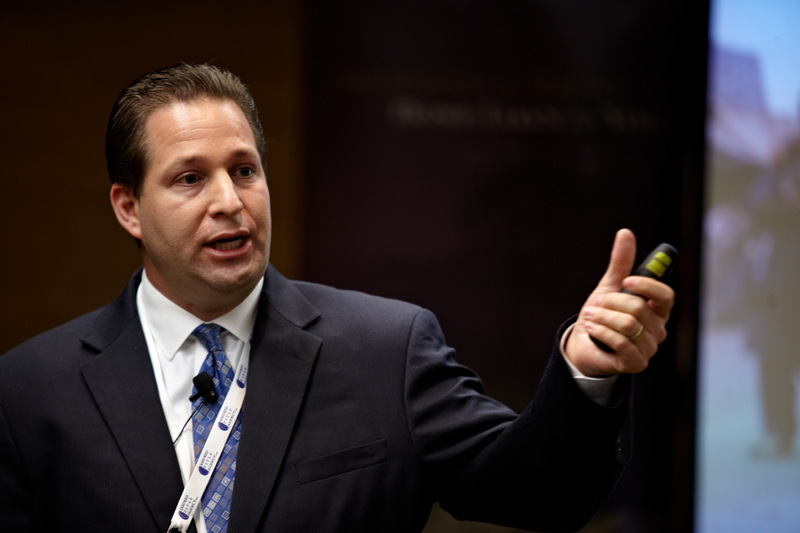 Craig Grant, the president and founder of EasyRealtySites, The Real Estate Technology Institute (RETI) and RETI University is a national speaker on all aspects of technology, and is a certified GRI, E-Pro & RPR Instructor. 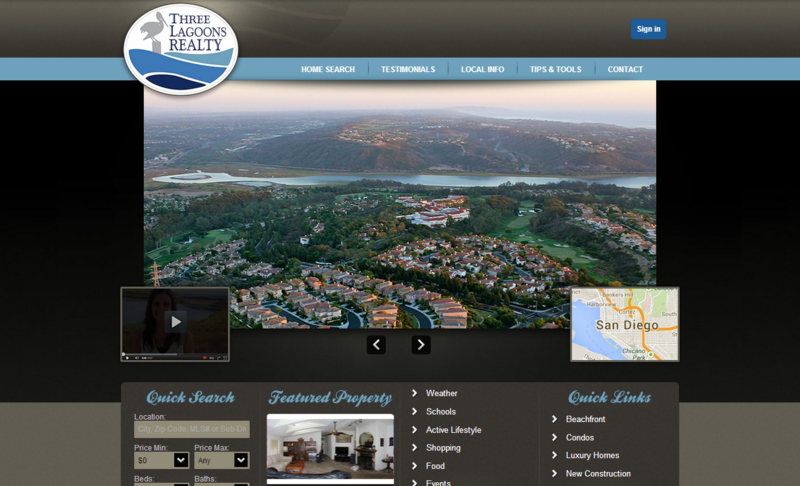 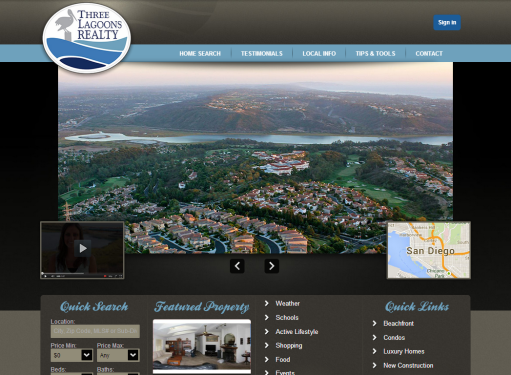 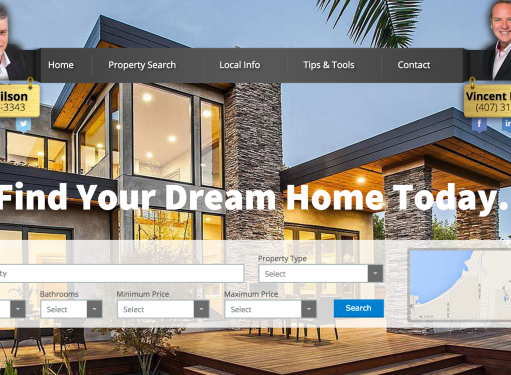 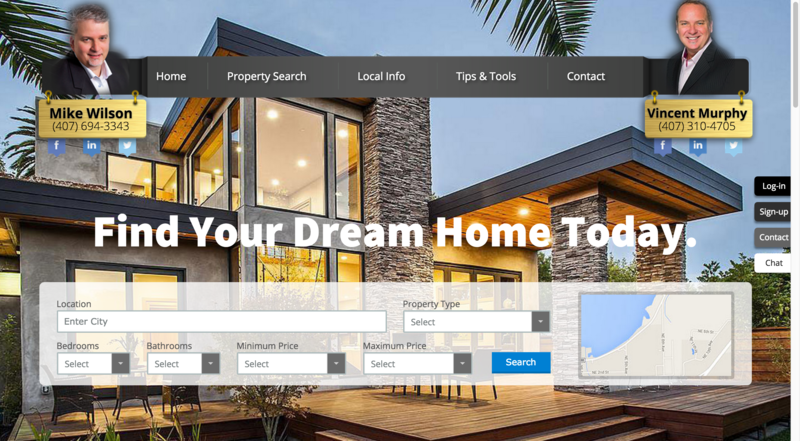 EasyRealtySites offers full turn key REALTOR websites for Real Estate Agents, Teams, Brokerages, Companies & Associations. 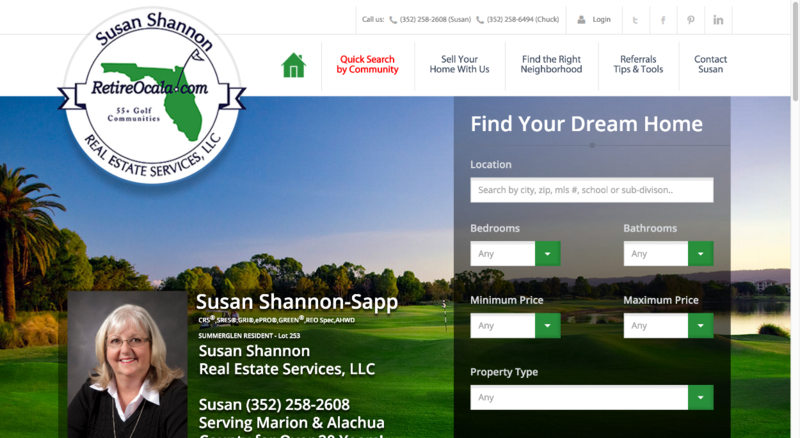 To Contact EasyRealtySites, call 352-269-4706 or fill out the contact form to the right.